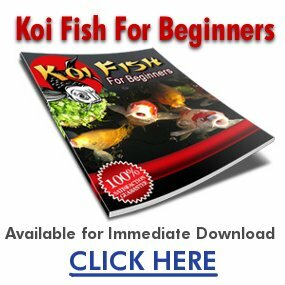 When is the best time to breed koi? I want to try breeding koi so that I don’t have to spend so much money buying new ones. Please advise. They will breed on their own in the spring to summer, if the fish are mature and conditions are good. So mostly, you need to keep your koi in a sufficiently large pond and keep them heatlhy. To breed koi, you should choose a mating pair from among your koi. Obviously, you would want the healthiest and strongest pair. The female koi are larger than the male. The best time for breeding koi is usually in the spring and summer months, when the water temperature shows the least fluctuation.